Private Student Loans for MD and MD+PhD students. EdMed privately funded, fixed-variable interest student loans beginning in January 2017. The MD and MD+PhD EdMed loans can cover a student’s tuition, books and study supplies, administrative fees, USMLE exam expenses, thesis expenses, travel to/from campus locations,accommodations up to USD $60,000.00/year/250,000.00 in total. Currently EdMed student loan repayments may be deferred until 6 months after graduation or completion of up to 2 years of residency. The MD+PhD is only one of several USAT parallel / double degree programs, all of which are more cost and time effective than if one were to enroll in the same academic programs individually. Can you please send me more information on the private student loans. 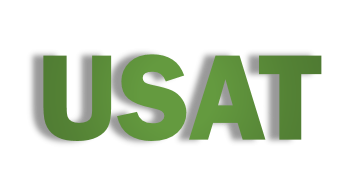 You can find the link to the loan application in “Tuition and Fees” on the usat website.